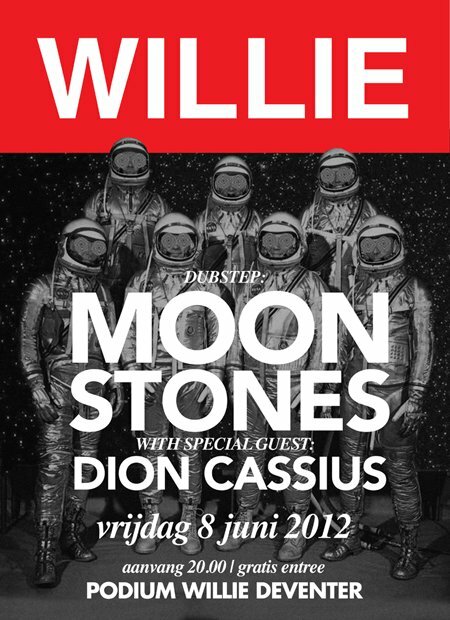 June 8: Moonstones + Dion Cassius | Esc.rec. Looking forward to this one. Deep, high quality dubstep at WILLIE. Since last time I saw them, DJ collective Moonstones will get my sub low vote anytime. And Dion Cassius is no stranger to esc.rec. either… Check some of his esc.rec. releases overhere. Be there.